"Fantastic opportunity in San Jose. 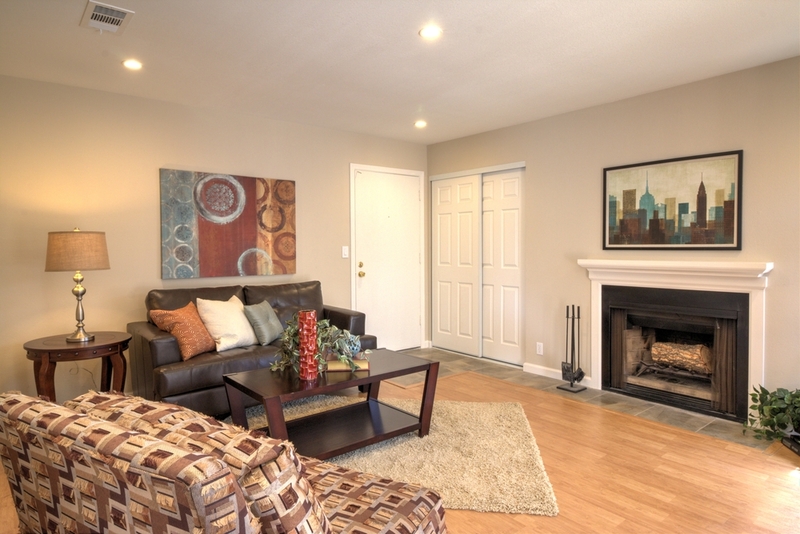 By far the nicest condo at this price in the entire valley. 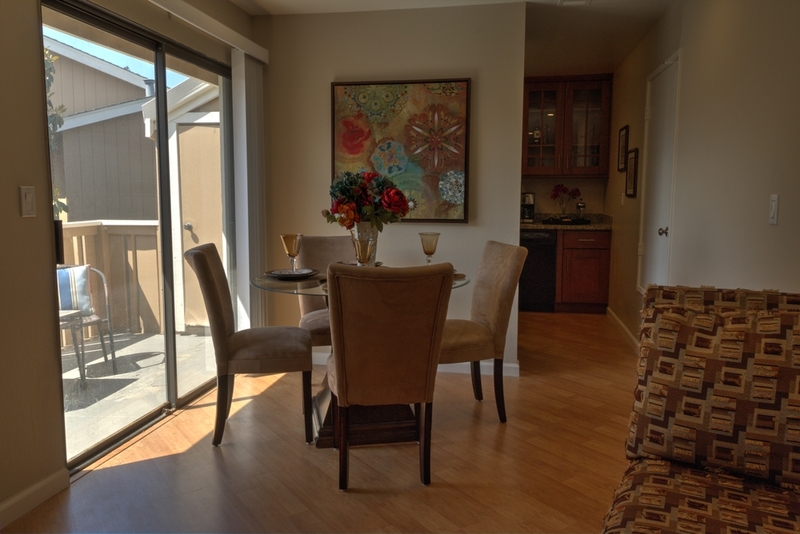 Beautifully remodeled and updated 2nd floor unit." Fantastic opportunity in San Jose. 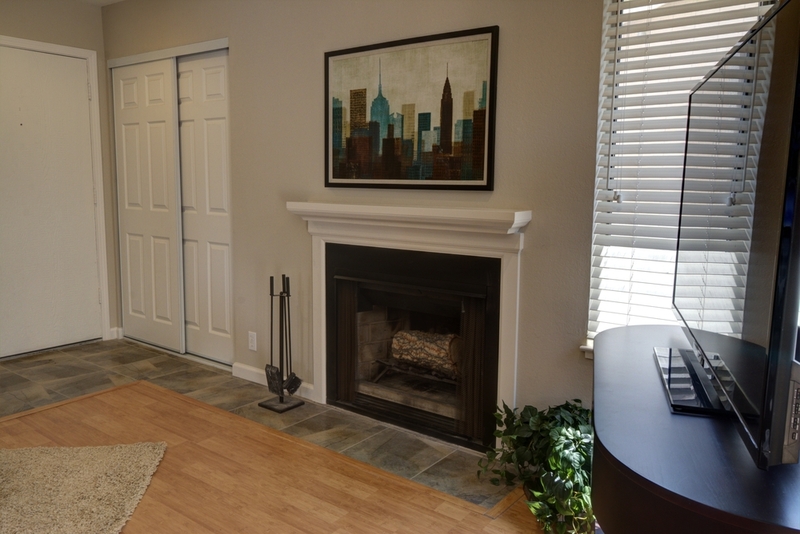 By far the nicest condo at this price in the entire valley. 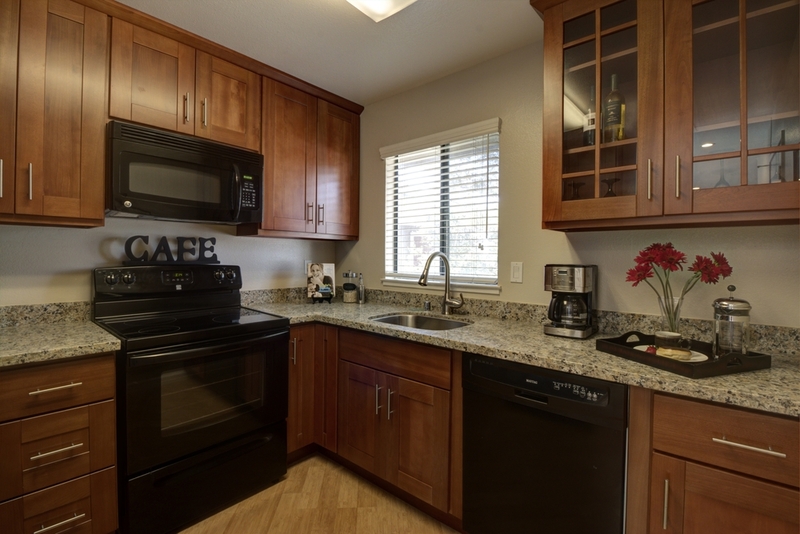 Beautifully remodeled and updated 2nd floor unit. Gorgeous kitchen w/ Shaker cabinets & slab granite counters. New laminate flooring, recessed LED lighting, freshly painted. Updated bathroom w/ tile floor. Two large bedrooms w/ ample closet space. In-Unit Laundry. Large balcony w/ storage closet. Well maintained complex w/ pool. Unit has one garage space and one parking spot. Great location & turnkey, a must see!